Last Friday night, Tampa was blessed with the Prophecy of groovy house tunes from the one and only Tchami accompanied by Angelz. 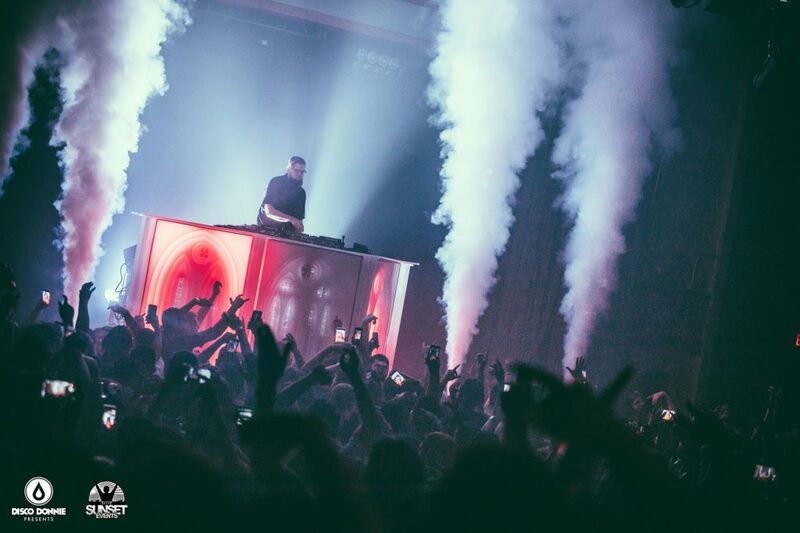 Tchami has come hot off his freshly rebooted cathedral-themed stage with his Pardon My French Tour partners, Mercer, DJ Snake, and Malaa, which swept across the United States during 2016. For his latest tour, the french dj/producer has teamed up with Mercer once again to bring the Prophecy to house music fans all across the U.S. 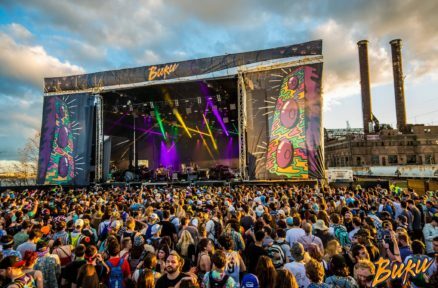 This stop in Tampa at The Ritz Ybor was the second date of the huge 32 city North American tour. 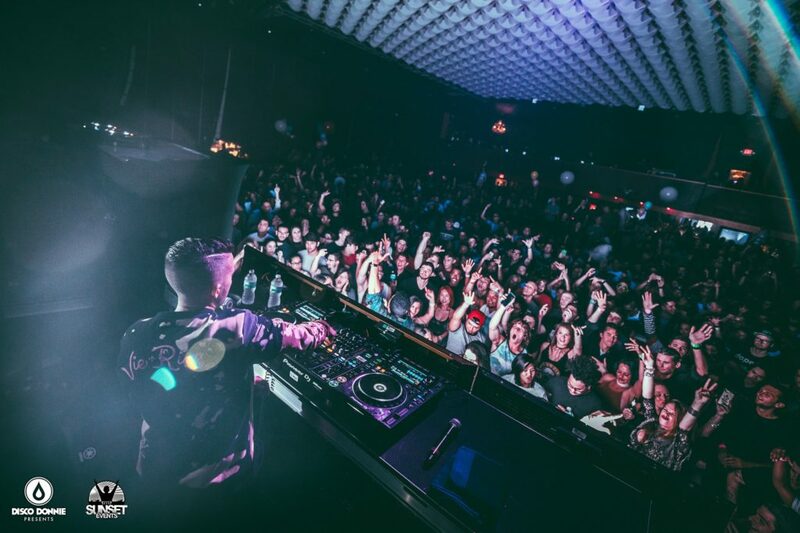 Tchami’s Prophecy Tour was named in honor of his latest hit with Malaa, “Prophecy,” which shook dance floors all across the globe. Unfortunately, Mercer could not perform with Tchami on Friday at Ritz; but instead he was joined by Canadian producer Angelz. This last minute adjustment of the tour lineup came as a surprise, but in a pleasant way for those in attendance. Angelz was a fantastic replacement, and he absolutely lit up the dance floor to get the crowd prepared for Tchami. His unique style of house music drenched with thick basslines was a great way to kick off the night for this rather dark themed tour. It set the tone for what we were all in store for with the future house king awaiting. Tchami’s cathedral stage with his church-esque faux stained glass fixtures along with his looming figure on a raised pulpit style DJ booth was an incredible production. It seemed to go hand in hand with his dark yet vibey future house sounds. The ominous red lights combined with religious themed visuals made for one delightful night of house music. From the opening set to Angelz and Tchami along with the outstanding stage production production gave the house heads of Tampa a night to remember.